Yume Creations has published Imolicious on FAKKU and DLsite. Meanwhile, they have lost their rights to publish games on Steam. 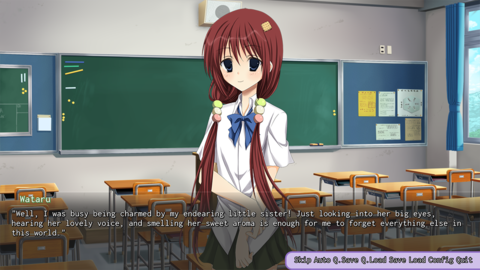 Imolicious is a visual novel about Wataru Akimiya and his younger sister Kanako. The two of them began to live together after the death of their parents. In spite of the difficulties, they manage to lead a normal life. However, Wataru feels a longing towards his sister. He is in love with her and during the upcoming summer he will have to make up his mind on what to do about it. The game had a rocky past. It was originally planned for a Steam release, but got denied under the accusation of pedophilia. Yume Creations, the game’s developer, also received an email informing them that Steam doesn’t promote themes of child exploitation. Steam has still provided no response to Yume Creations’ denial of this accusation. 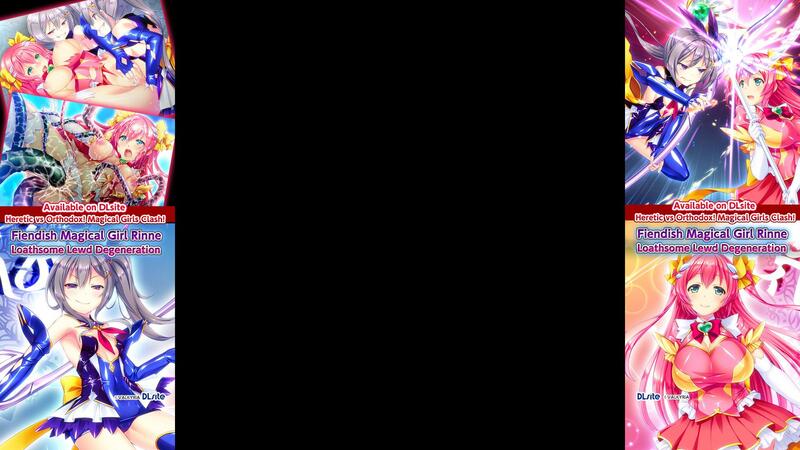 In the meantime, the developers contacted various other publishers, some of which requested various changes be made to the game, while others promised to publish it in full. You can read more about that story in our previous article. To top it all off, soon after Yume Creations’ partner account on Steam, Steffi Posselt, has been banned. Steam has provided no explanation for this ban, and for Yume Creations it means that they can no longer publish games on Steam. Reassuringly, another developer mentions that this can sometimes happen by accident. Since then, Imolicious has been published on FAKKU in English and completely uncensored. The game is available for purchase at the price of $3.99. 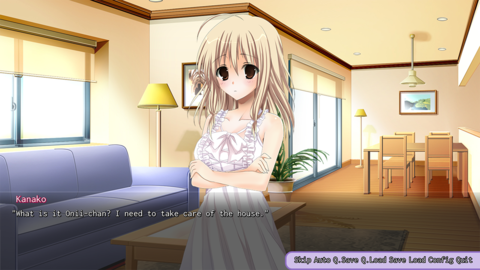 It features two endings, an OST, and is compatible with Windows, Mac and Linux. A censored, Japanese version of the game is also available on DLsite for ¥540. So far there have been no announcements about a potential DLsite English release. Keep an eye on the stormy adult software industry by following us on Twitter and Tumblr.